Blake is the epitome of awesome! Blake has a beautiful natural flow about her. The wig looks so natural even my family can't tell when I have it on. The cap is hand tied and fits like a glove, I forget I have it on. I love my wig. 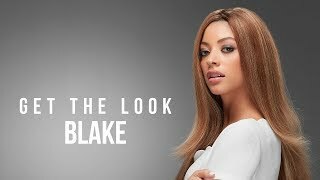 I absolutely love My Blake, the long layers allows me to style my hair how ever I would like. My family still doesn't know that I have been wearing a wig for almost a year!